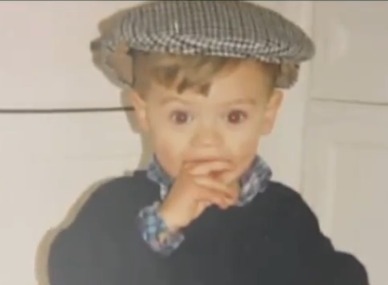 Baby Harry(So beautiful)♥. . Wallpaper and background images in the Harry Styles club. AaaaaWwww he is so sweet !!!! !